The Land of Fire (火の国, Hi no Kuni) is one of the largest and most powerful countries in the series. 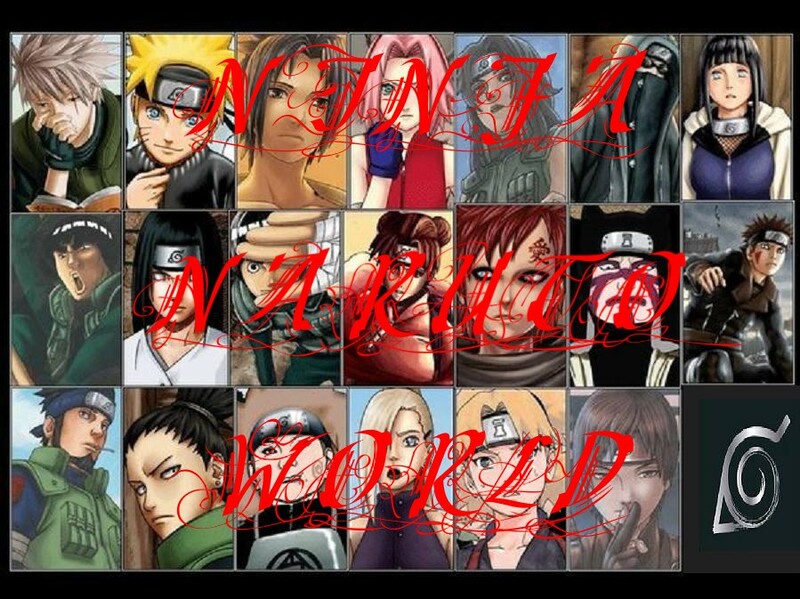 Its main hidden village, Konohagakure, is the home of the main cast. It is also the most important and well-known country in the story. Its other hidden village, Kemurigakure, the village hidden in the smoke, has only got three known ninjas, Moya Brothers. The Land of Fire is appropriately oriented towards the element of fire, typically having very bright and warm weather. While not the largest country, it has the largest hidden city. The Land of Fire has been in war with Lightning Country, Earth Country, Wind Country and later the Rice Country. Twelve years before the story begins, the Land of Fire was attacked by an exceedingly powerful demon, the Nine-Tailed Demon Fox. This monster destroyed anything in its path and killed countless people, including, among several others, Iruka Umino's parents. It was stopped by Konohagakure's Fourth Hokage. He sacrificed his own life to seal the monster inside his newborn child, Naruto Uzumaki. In the quiet years that followed, the Land of Fire slowly recovered and became accustomed to peace. This was seen by other countries who had been working to increase their military power — as a weakness, and is one of the factors that brought about the combined assault from conspiring Otogakure and Sunagakure. The major families/clans that reside in The Land of Fire are the Senju, Hyuugas, Inuzukas, Aburame, Akimichi, Yamanakas and Uchihas. Notorious for their doujutsu (eye techniques) the Hyuugas and Uchihas posses, their secrets have been sought out for many years by rival countries.